Given the rate at which technology develops these days, it’s easy to forget just how slow the internet could be when the world first came online. 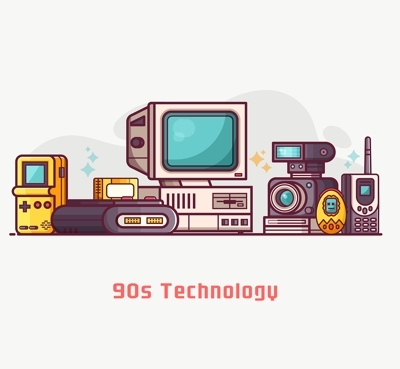 Today, you may well get annoyed when a video buffers or a site takes more than a few seconds to load, but in the days of the dial-up modem a website that loaded in a few seconds was cutting edge. Impatience grows at the same rate as the speed at which we can do things improves, and the all singing all dancing technologies that impressed us in days gone by are assigned to the scrap heap. One of the ways that this applies to the world of online casinos is the move from download casinos to the instant play variety. Back when online casinos were still in their infancy, download casinos were the go-to option because of slow internet speeds and the graphics-heavy games that punters wanted to play. Now that neither of those are an issue, are we saying goodbye to download casinos for good? Fun Fact: In 2017 AOL (American Online) counted 2.1 million customers that still used dial-up modems! 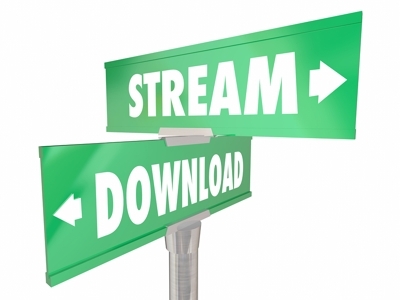 Instant Play vs Download: What’s The Difference? Sometimes, an idea or a concept doesn’t need explaining any further than the name assigned to it, and this is one of those times. Nevertheless, here is a brief description of each just to keep you all up to speed. Not that we think you need it explaining. Download casinos are full versions of online casinos and the games within them that you can download to your computer or device in order to use them. This includes apps for mobile devices, and they make it possible to play at the casino without an internet connection. It doesn’t take much know how to download and install the files, you just need some space on your hard drive and a semi-modern operating system and you are good to go. 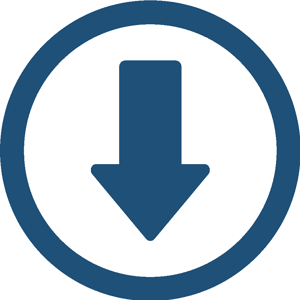 Obviously, you will need the internet for the initial download, and updates will also need a connection. This is a way of guaranteeing good results when it comes to visuals and gameplay as the information is actually being read from your own computer and not sent to you over the internet. They have numerous plus points involved, including the fact that they can boast much larger games catalogues for users than instant play casinos. Another advantage of download casinos is that games can have much more graphics-rich content, owing to the fact that the content doesn’t need to be streamed via the internet. Instant play casinos, believe it or not, require no download at all and are, in fact, instantly playable. They are sometimes called ‘no download’ casinos. Absolutely every game on offer is streamed to the user’s computer or device when requested, and as long as internet connection is good enough it should not be interrupted. Aside from that, all you need is an account at the casino in question. Clearly this makes it much easier for mobile users, with the need to download space stealing software no longer a consideration. Instead, they can simply open their browser and start playing a game as soon as they’ve logged in to their account. Given that more and more customers are turning to mobile devices for everyday use, instant casinos are an invaluable way of retaining customers. It is almost unheard for a casino not to offer an instant play portal, even if that casino also has a download client available. Instant Play vs Download: Which is Better? The truth is that there are fewer and fewer scenarios when you’ll likely favour using a download casino over an instant play version. If you’re out and about, for example, then you’re likely to be using your mobile device and might not want to download yet another app. Equally, if you’re on the work computer or using a public computer at the library you probably won’t be allowed to download anything, so instant play casinos are the only option available to you. 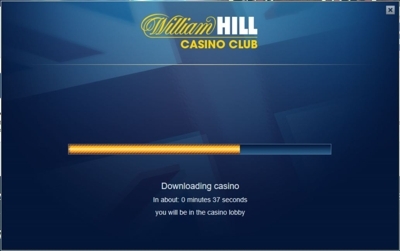 If you’re at home or on holiday and using your own computer then you can do what you want, and you may prefer the convenience and extra reliability of a download casino. Most of the big software providers like Playtech and NetEnt still provide download variations of their casinos for precisely this reason. Regular and veteran players will be far more tempted to use download casinos than those who only play casino games occasionally. 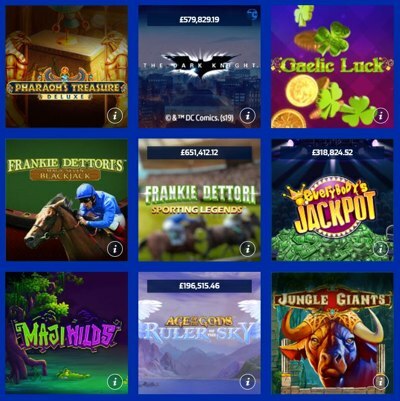 Since you don’t need to wait for webpages to load up games are available more immediately in some respects when using a download casino, although of course this will take up space on your hard drive so you might not be able to download more than a few, potentially limiting range from one provider to another. The upside to this is that the software provider will make their entire catalogue available via download where some games may not be available at all via instant play casinos, what’s more, the graphics can be better since they are not dependant on streaming quality. Of course, this make jumping to games from different providers a bit of a chore and you aren’t able to give them a quick test run like you could on an instant play casino, you would have to download the lot to get access. Once they are downloaded, however, they should run quicker but only on the machine you have downloaded the software to – if you use an instant play casino you can log in and game from anywhere. Playing games at an instant play casino means that storage space on your device becomes a complete non-issue, the only thing you need is a browser and an internet connection. This also means that you can sign up to as many different casinos as you want and benefit from a huge range of games from every provider in the business. However, casino companies have bills to pay and do try to limit the amount of bandwidth required to play each game so you won’t always experience them at their optimal level; the graphics can suffer in this respect and gameplay can slow right down if your connection dips. You will also be missing out on a sizeable percentage of each providers catalogue by sticking to instant play, as not all of their games are made available via this avenue. However, this is improving all the time. You can, however, hop from provider to provider in seconds using instant play providing you are at a casino that isn’t exclusive to a single developer, and the device you use to do it is much less important since all the hard work is going on at their end. Just be aware that if your connection drops too much then games could refuse to load, and if it cuts out completely then your gaming session will end abruptly. For better or worse, more and more companies are making the move to instant play casinos. Given the fact that Adobe have announced they will be ending support for their Flash Player by 2020, this is only likely to increase in the future. Both download casinos and native mobile apps tend to rely on Flash, whereas games that run through internet browsers can do so without incident on most devices as long as they’ve been created using HTML5. Almost every casino software provider has been making the move over to HTML5 in recent times, which will unavoidably result in the death of Flash-based programs. One of the biggest questions that will face both online casinos and the companies that provide their software in the coming years will be whether or not they can be bothered to shift their oldest games over to HTML5. Most of the original games that companies created were made using Flash, and as that dies out so too will the older games that used the software. 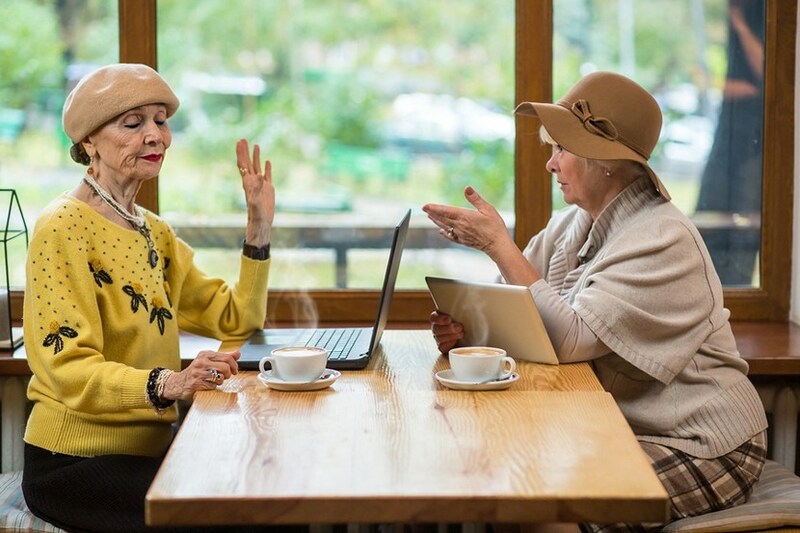 However, there are still plenty of customers who love playing older games – indeed some of them are considered classics and still get thousands of spins every day – so the online casinos won’t be pleased if they end up losing this business. It may be a case of salvaging the cream of the crop and dropping the rest, but in the end, it will come down to what is cost effective. This is all pure speculation, of course, but it’s difficult to see why download casinos would still be around in a decade’s time. It seems much more likely that companies will make the move to instant play and either remove or update their oldest titles. This could sadly see download casinos going the same way as other outdated 90s technology.